Studio Apartment is the modern way of living in metro cities. This type of apartment is also known as bachelor apartment or Studio Flat. In simple term it can be defined as one large room that will contain a living area, Sleeping area, kitchen area with barrier for a bathroom. 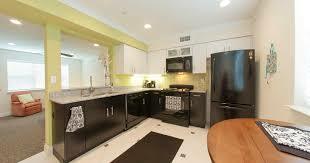 It considered being small, inexpensive apartments that are frequently found in metro cities. These apartments are well decorated with all the modern days facilities.